Private jet charters to/from Sydney available worldwide 24/7 from Australia Jet Charter, your #1 source for private planes charters in Australia and the South Pacific. The capital of New South Wales and one of the largest cities in Australia, Sydney is famous for its harbor-front opera house. 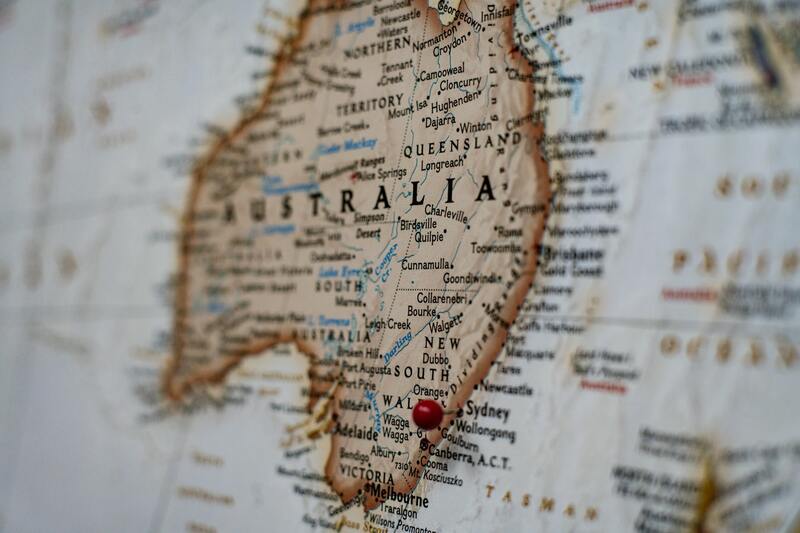 Australia’s distance from the world’s largest cities make transpacific private jet charters a common solution for business executives, sports teams, celebrities, and luxury vacationers, especially for private jet charter flights to/from Sydney. Our team specializes in Australia private jet hire with 24/7 on-demand services, including last minute jet rentals and ASAP flights to/from Sydney. We can also arrange domestic charter flights such as medical air ambulance, non-emergency medical flights, as well as one-way empty-legs for extended stays or families relocating to the South Pacific, and offer private jet cards and empty leg flights for frequent charter passengers. Enjoy the best air charter services down under by calling Australia Jet Charter, and find the best deals on your private flight to/from Sydney. Private jet charters are the fastest, most comfortable way to travel to/from Sydney. They offer addition peace of mind when booking with our Wyvern-certified brokers. We review every charter plane before offering options for your flight, ensuring the aircraft and flight crew all meet the required levels for Australia corporate jet charters. And, our systems allow us to view all of the planes available near you, finding the best deal on a private jet to Sydney. Private flights allow you to travel where you want, when you want, and with whomever you choose to bring along for your flight. Traveling via private terminals at your nearest airport, you’ll avoid waiting in baggage and security lines, and you’ll by in the sky in as little as 5-10 minutes. Once you’re in the air, your charter plane will provide paralleled speed and comfort, even compared to first-class commercial flights. You’ll have the entire plane to yourself, or with your family, friends, or colleagues, allowing you to relax or stay productive during your flight. Luxury concierge services are available to enhance your experience, inducing gourmet in-flight catering, luxury ground transportation, and even yacht & helicopter charters. Our private air charter company has arranged flights for a growing list of distinguished clients, from royal family members, heads of state and C-level executives, to celebrities, personal assistants and leisure travelers from around the world. Enjoy the peace of mind you get from working with a jet rental company you can trust, and we’ll become your solution for luxury air travel and private jet management across all areas of Australia. Call us at +1 (888) 987-5387 for instant availability on aircraft rentals near you or pricing & hourly rates on private charter flights to/from Sydney. Private jets offer the most convenient, hassle-free way to fly to Sydney, Australia. There are three main airports in the area, and our clients enjoy the customization that comes with multiple private airports. 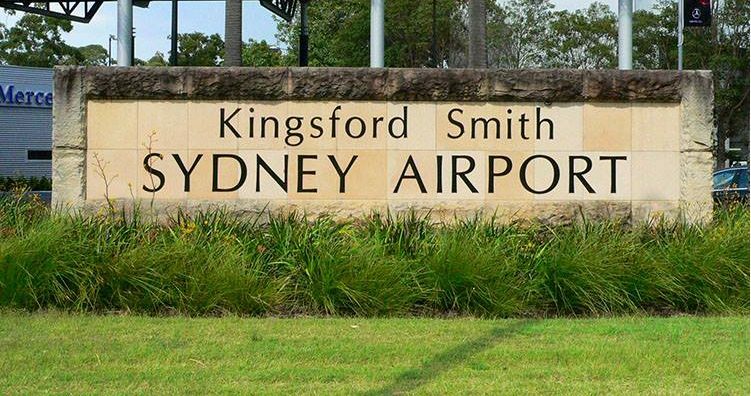 Most private jets land at Sydney Kingsford Smith Airport (IATA: YSSY; FAA: SYD), also known as Mascot Airport. Although it’s the world’s oldest commercial international airport, consistent renovation has kept it modern. The smaller Camden Airport (IATA: YSCN; FAA: CDU) in Cobbitty, and Bankstown Airport (IATA: YBSK; FAA: BWU) in Bankstown offer less air & ground traffic. This also means more anonymity, and a much quieter travel experience. Australia Jet Charter has access to thousands of private planes, from twin engine planes for quick flights to Melbourne or Gold Coast, as well as long range business jets and luxury planes for transoceanic flights, including planes approved for traveling with pets, smoking in the cabin, medical flights, and more. 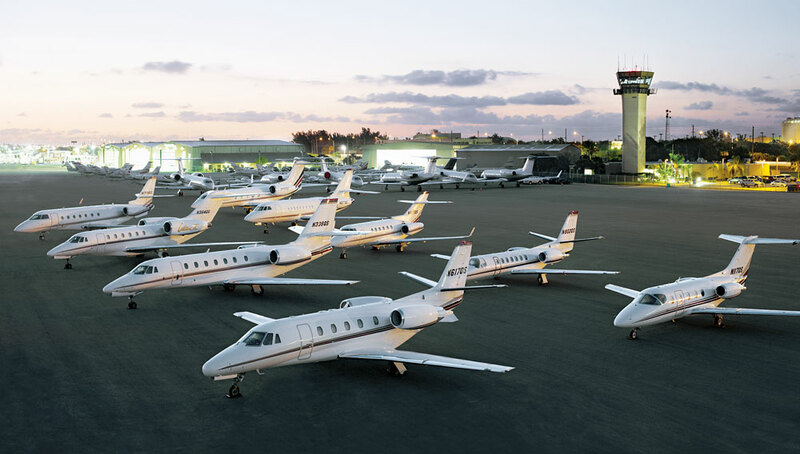 Some of the most frequently request charter planes include Light Jets (Citation CJ, LearJet 45/75, Phenom 100); Midsize Jets (Falcon 50, Hawker 800 XP, Gulfstream G280); Heavy Jets (Challenger 604, Gulfstream G4, Falcon 900); Long Range Jets (Falcon 7X, Global 7000/8000, Gulfstream G5); and Airbus, Boeing and Embraer regional and VIP airliners for group charters of up to 150 passengers. Request a free quote for private jet charters to/from Sydney and our brokers will present a variety of options to fit any budget. Planning a one-way flight or relocating to/from Australia? Make sure to ask us about potential empty leg flights to reduce the cost of private plane charters by up to 50% or more! The follow costs to hire a private jet to/from Sydney are examples based on previous flights and average charter prices, and will vary based on aircraft make & model, routing, aircraft scheduling, and other factors. Request a Quote or give us a call at 1-888-987-5387 to speak with one of our Sydney Jet Charter brokers. Our private jet services cater to a variety of executive travelers and HNWI’s, and we are committed to arranging the best private flights to/from Sydney without cutting corners regarding your privacy, safety, or comfort.